I am always on the hunt for a good mascara - one that lengthens and holds my curl. My straight lashes are no joke, and it demands a mascara with some intense holding power. 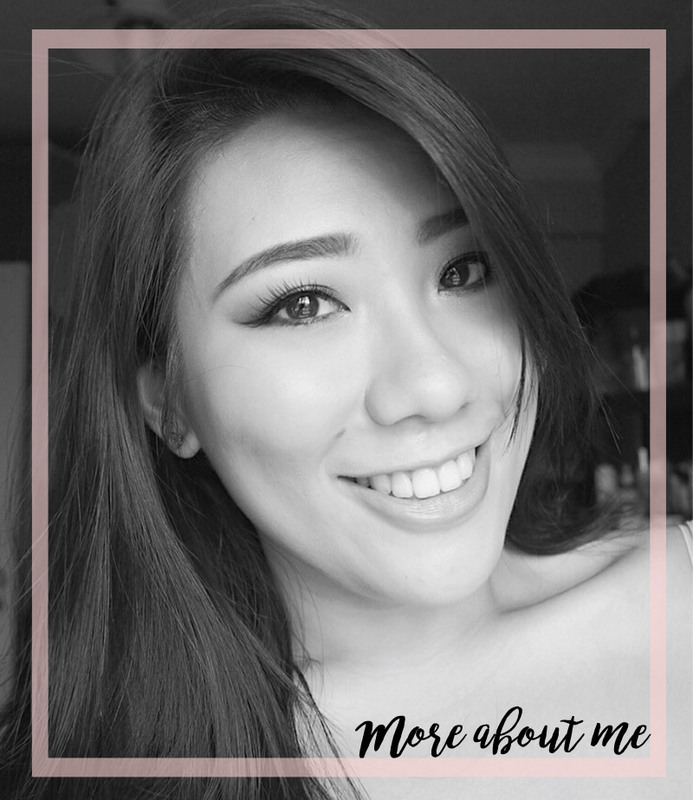 Recently, I was introduced to MSH-LABO Cherie Ribbon mascaras - one for lengthening (Long Mascara) and one for added volume (Volume Mascara). Honestly speaking, I have not heard of this brand before. Then again, I'm not one for the latest Korean and Japanese makeup brands. MSH-LABO is actually a Japanese cosmetic brand and MSH stands for "Make Someone Happy". Let's find out if they made me happy haha. I am really liking the packaging of these mascaras. The lengthening one comes in a shiny blue tube whereas the volumising one comes in a shiny pink tube. It looks really posh and elegant, if you ask me. Apparantly, these mascaras contain ingredients for added moisture - such as organic extracts (Rosa Canina, Rosemary Leaf and Lavender) and beauty essence (Hibiscus flower extract, Hydrolysis honey protein and Hydrolysed Silk). 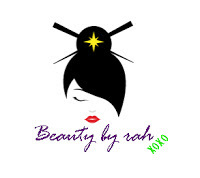 Both mascaras have a slightly curved, natural hair bristled brush. However, the brush for the long mascara (aka lengthening one) has longer and more bristles, giving the applicator tip the ability to grab onto each lash and lengthen it out. The brush on the volumising mascara has shorter bristles and the bristles are arranged in clustered swirls along the length of the applicator (does that make any sense? Take a look at the pictures below to see what I mean). In terms of applicator wise, I do prefer the Long Mascara as I usually gravitate towards typical natural bristle brush applicators. 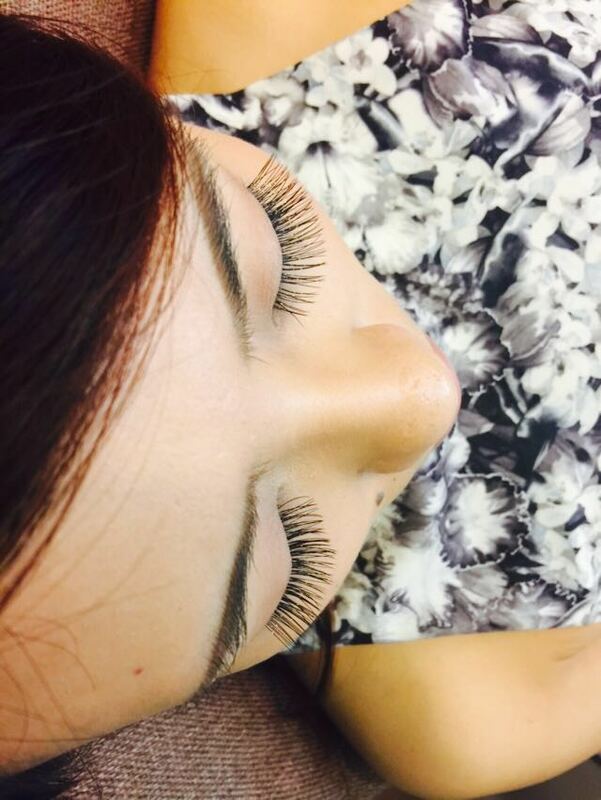 I like how the bristles can comb out and grab onto each lash, layering it with product. 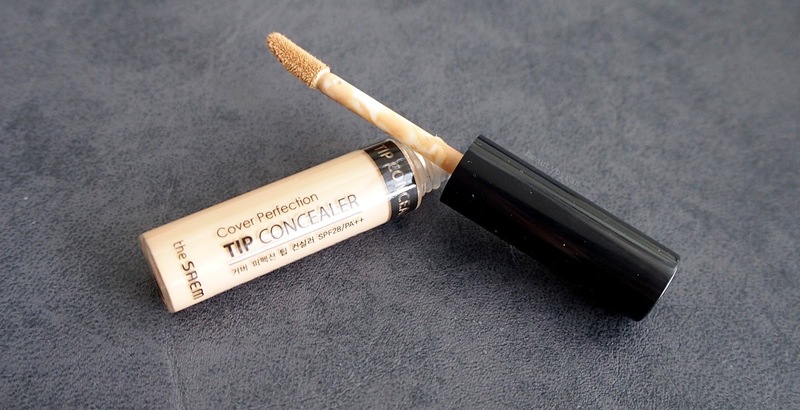 This definitely aids in providing added length to the lashes. That being said, the Volume Mascara's applicator results in more volumised lashes as the brush helps to apply the product onto tiny clusters of lashes, giving a fuller look. 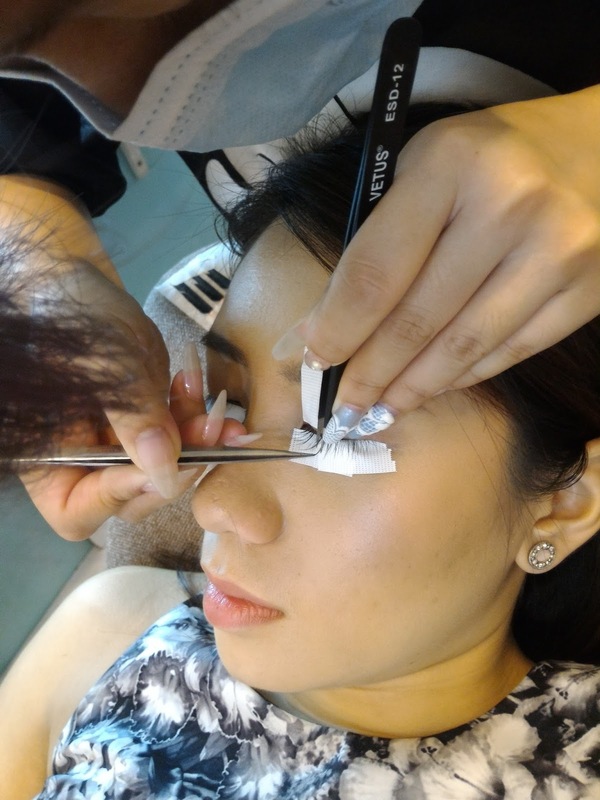 plastic-y feel to the lashes - I do not know how to describe it but my lashes felt slightly rubbery and had a silicon texture. Sadly to say, these failed to hold my curl as well. I can't seem to find if these are waterproof or not, but from the looks of it, it shouldn't be as removal was pretty easy. Despite so, I did not see any smudging from these so that is definitely a plus point. Overall, I prefer the Volume Mascara over the lengthening one. 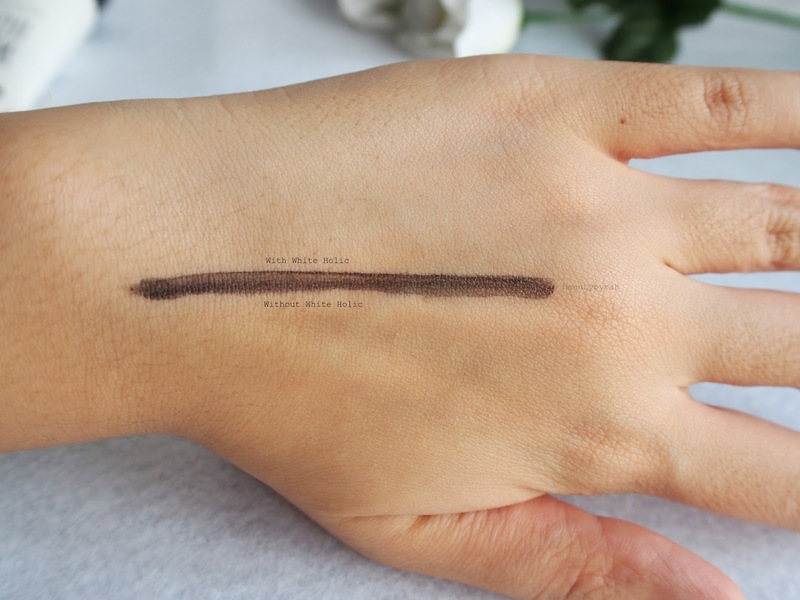 I felt that the volume mascara was able to provide me with both added volume and length - thus making my job in the morning so much easier. Despite so, these mascaras are not bad for the price and will be a good addition to your makeup routine. These mascaras retail for SGD$25.90 at all SASA and BHG ALT concept stores. You can check out their Facebook page here. Thanks for dropping by! Till next time, xo. 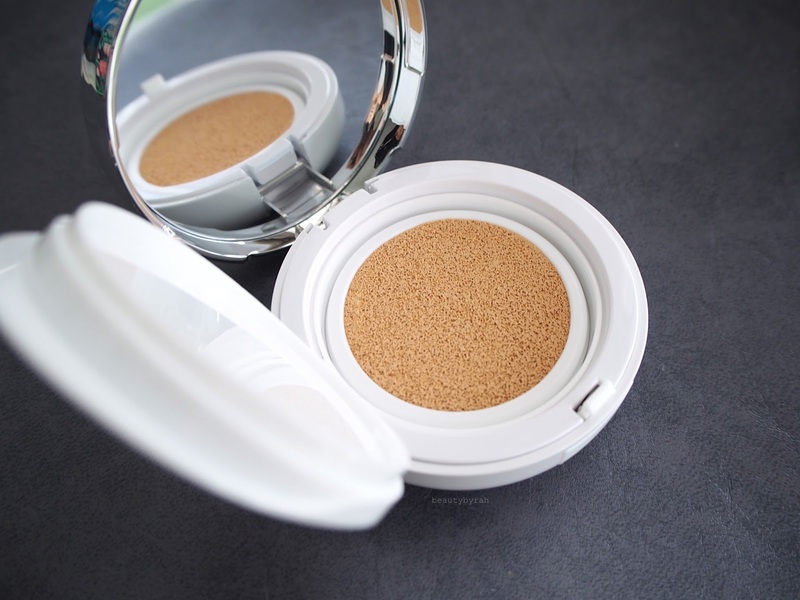 Being a novice at Korean beauty products, I am definitely intrigued by the large range of products available for every single purpose. 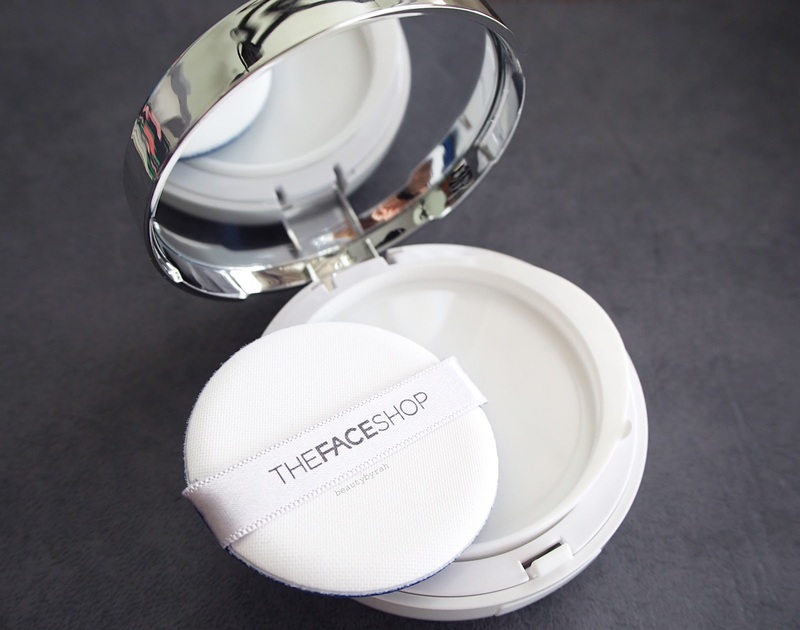 Koreans arguably do have fairest skin so of course, whitening products are abundant. To be honest, I've never really tried a whitening cream. I'm not sure why. Perhaps I've never seen the reason to considering I'm not a fan of a fair face and a tanned body. 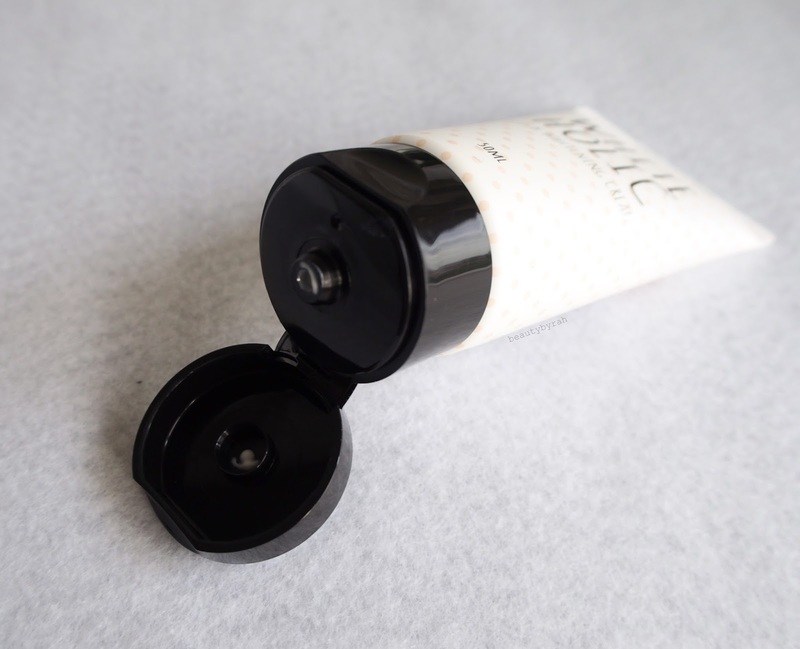 Any who, let's move onto my thoughts about the W.Lab Whiteholic Cream! 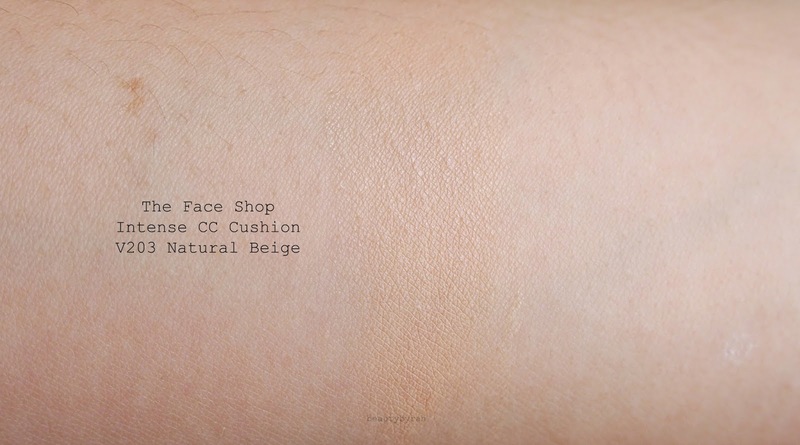 So, firstly let's get into more details regarding this cream. 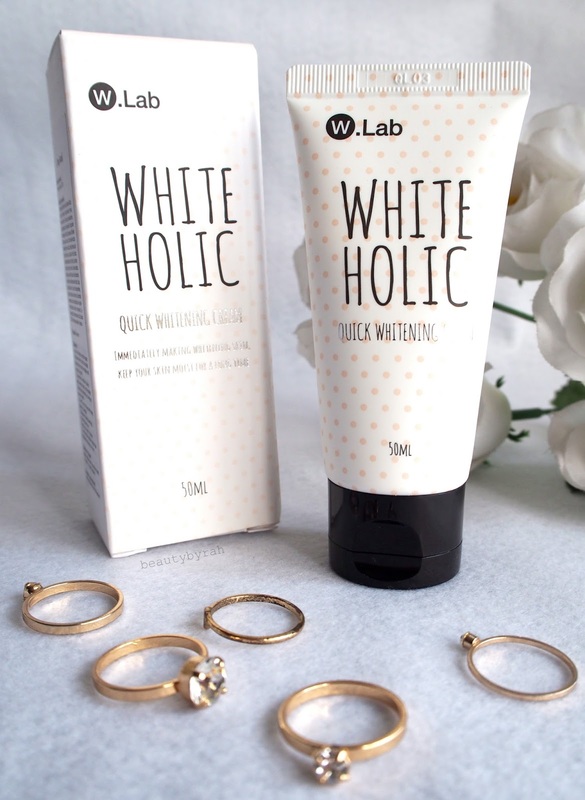 White Holic is an intensive whitening cream that helps lighten age spots, acne and uneven skin tone problems. Its rich formula nourishes the skin providing smooth, soft skin while brightening the overall texture. It is designed using all natural ingredients such as vitamin C, E , Glutathione, Oryza Sativa(Rise) Bran Extract, Prunus Persica(Peach) Fruit Extract, Aloe Barbaddensis Leaf Extract, Licorice Root Extract, Morus Alba Bark Extract, and Camellia Sinensis Leaf Extract, which reduces hyperpigmentation and evens out skin tone. For skin that lacks radiance, this powerful formula promotes a brighter and more balanced complexion optimizing the look of skin. 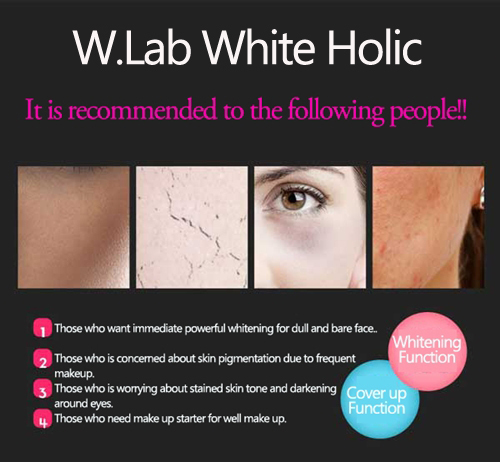 Most importantly, White Holic is 100% natural, and contains no mercury or other banned ingredients, such as hydroquinone that could cause damage to your skin or body and works on all skin types. I do like the fact that it is 100% natural. Some whitening products can be too harsh on the skin and for sensitive skin peeps like me, that is a big no-no. Let's talk about packaging first. This comes in a simple squeeze tube, which I do enjoy, as it makes it real easy to just squeeze, rub it in and go. It is light and ain't too big, so I can see it being viable for travel. 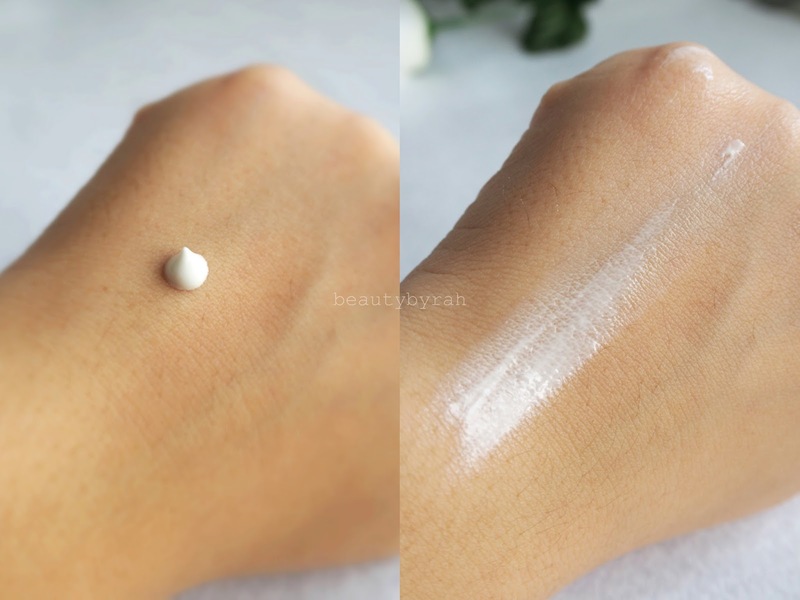 This cream feels really lightweight and blends out with almost no effort at all. There is nothing I detest more than a heavy cream texture as the hot and humid climate in Singapore makes it the really uncomfortable to wear. Thus, I am glad that this does not feel heavy nor tacky on the skin. It has a light and refreshing peach scent too, which I do like. It is not overpowering and does perk me up a little in the morning when I apply this. Now in terms of sun protection, I can't seem to find any indication on the packaging or on the product itself. That being said, the ingredient list states that there is the presence of the active ingredient, Titanium Dioxide 2.05%. This is after all a physical sunscreen. Physical sunscreens help to protect the skin by deflecting or blocking the sun's rays. Just to be safe though, I always apply sunscreen before this. In terms of immediate effects, I'm really impressed by this cream. 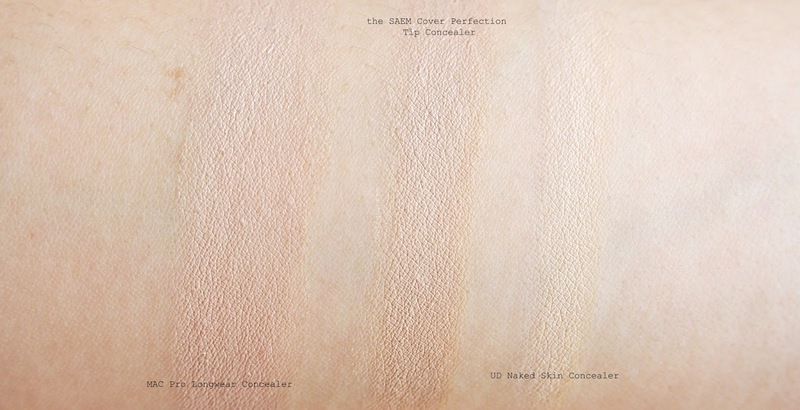 I did notice an immediate brightening effect of the skin a few moments after application. 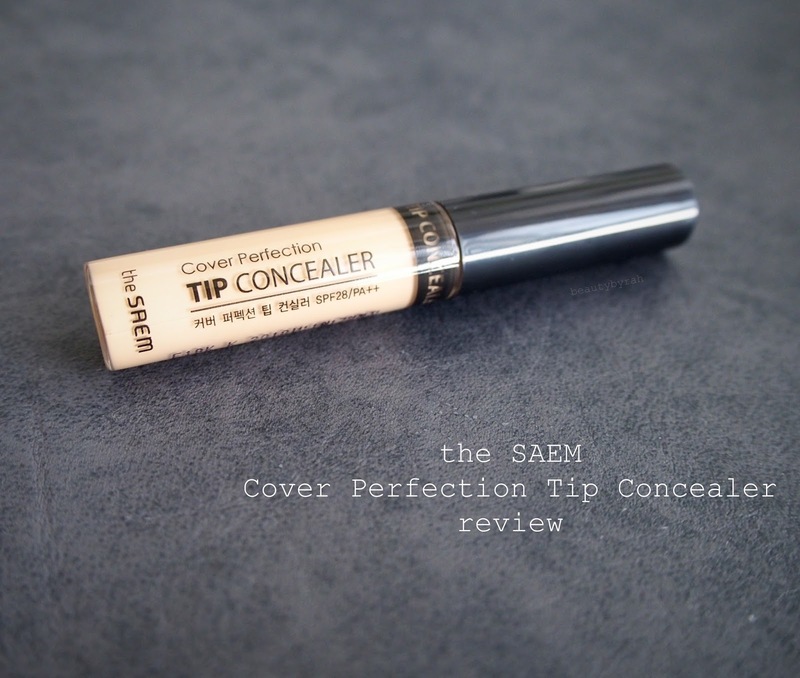 I used it after I applied my moisturiser as a primer before my makeup routine. I did find that it is hydrating enough and my skin felt really soft and hydrated thought out the day. Since it does brighten up the skin, I did feel that my makeup looked really fresh and had a glow-from-within kind of vibe, which I am digging right now. On days off where I just wanna run to the supermarket in my Pjs, I do like to dab this into my skin to reduce any redness and to brighten up the skin - aka make me look awake and more human. I have read that over long-term use, this cream would also result in overall skin brightening and a more even skin tone. I can't vouch for that yet, as I've only been using it for the past week or so. I will try to update here when I'm done with this tube to see if there are any long-term skin benefits! Overall, I do like using it as it is provides extra hydration, which is great as my skin tends to get pretty dry in some areas as I am always in an air conditioned environment for work. 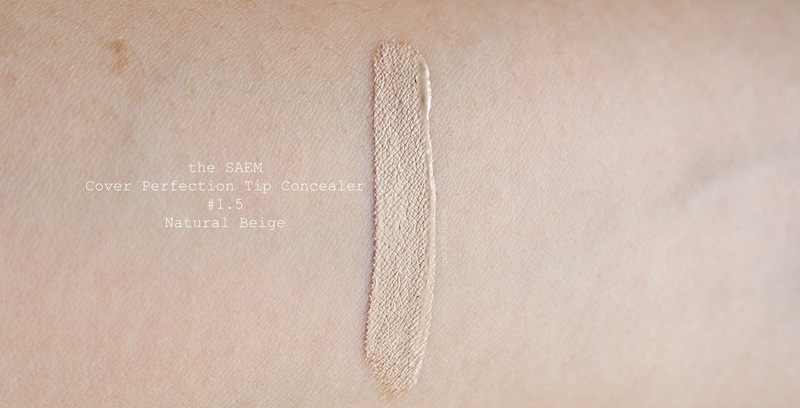 The brightening effect and slight glow that it gives is an added bonus too. I do recommend this for any of you who are searching for a hassle free and natural way to brighten up the skin! 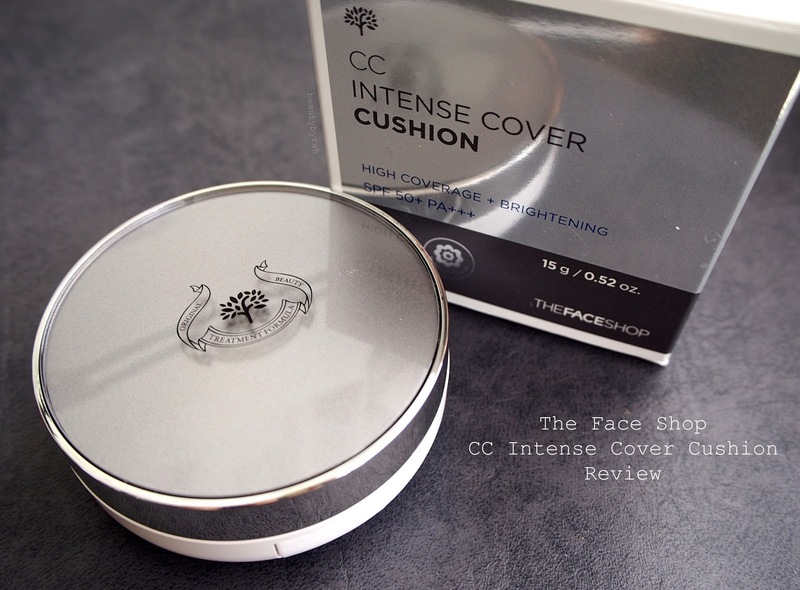 This retails for SGD$19.90 for the 50ml tube which you can get here! Alright, hope this review was helpful and thanks for dropping by! Till then, Xo.